A fresh take on a traditional design! This quilt is charm square and scrap friendly. 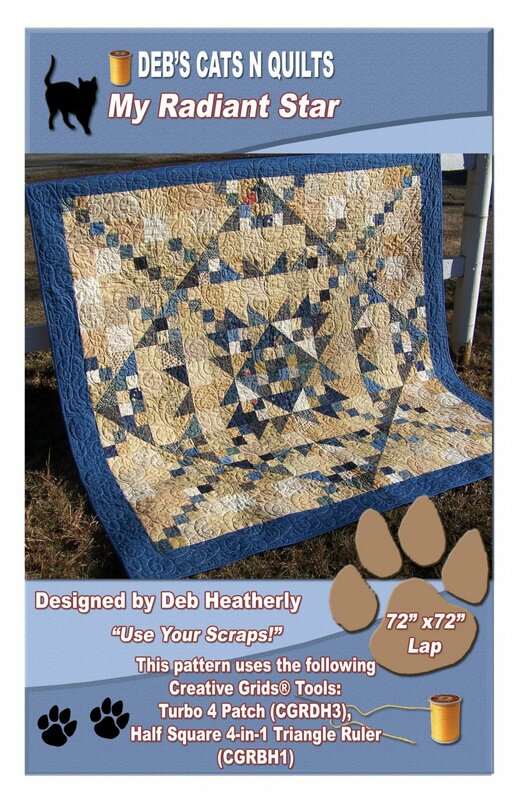 Uses Creative Grids Tools: Turbo 4 Patch and Half Square 4-in-1 Triangle Ruler.